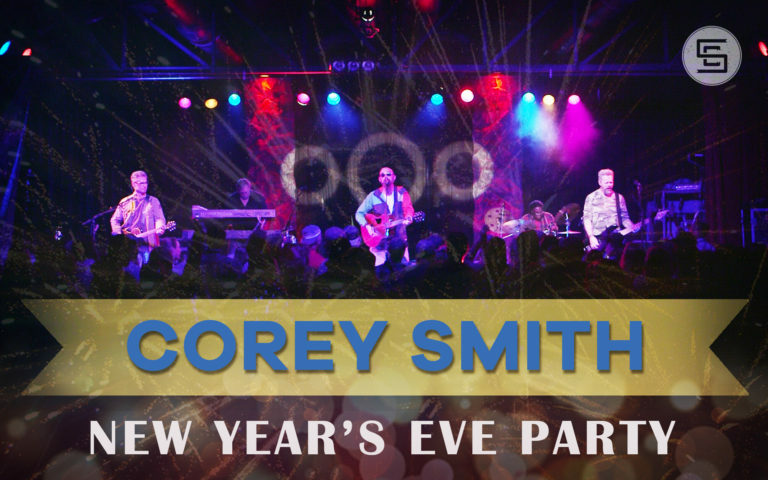 Corey is hosting a New Year’s Eve Party at the House of Blues in Myrtle Beach, SC on December 31st, 2016! 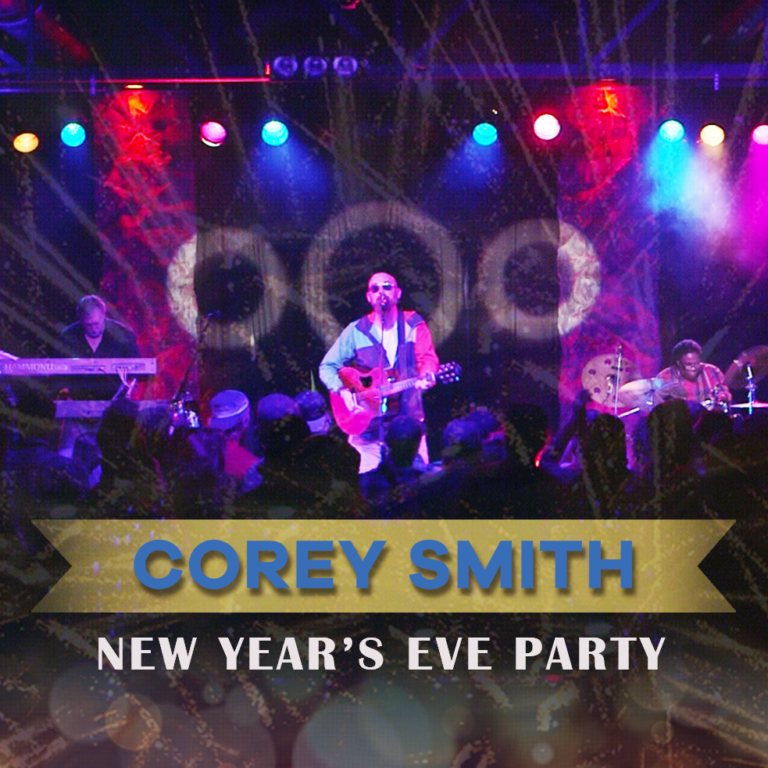 You could win the ultimate New Year’s Eve party package! 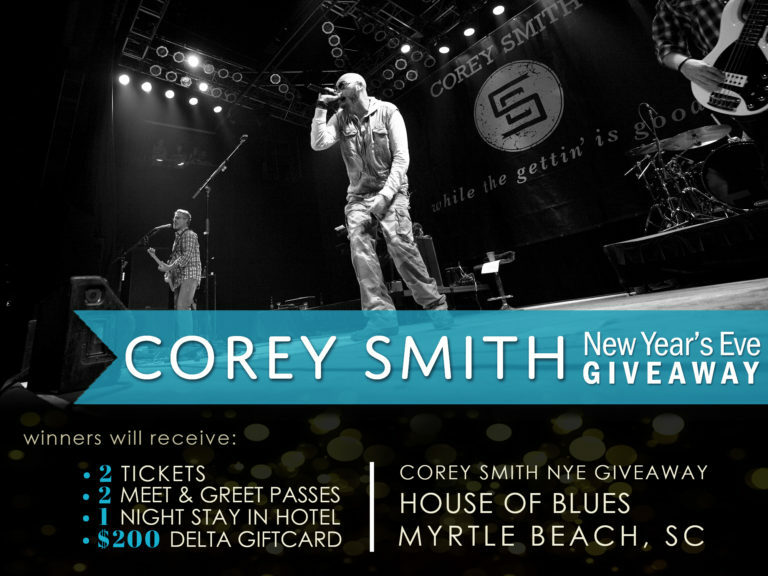 Enter to win for 2 tickets, 2 meet & greet passes, 1 night stay in a hotel in Myrtle Beach, SC and a $200 Delta gift card!